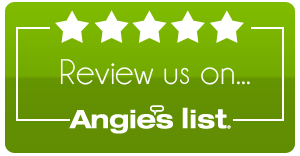 Looking to have garage doors installed in the Overland Park area? Superior Door Service Inc’s professional installers can make the job easy for you. With a large variety of garage door options, we can find the right fit for your home that will last for years to come. Garage doors require extreme caution when installing them. It is always advisable to contact a professional for the installation job. Installing new garage doors will enhance the entire appearance of your home. And this investment is not as large as you might think! It has been proven that if garage doors are relatively new and appealing, you’ll enhance the value of your home and sell it quickly. 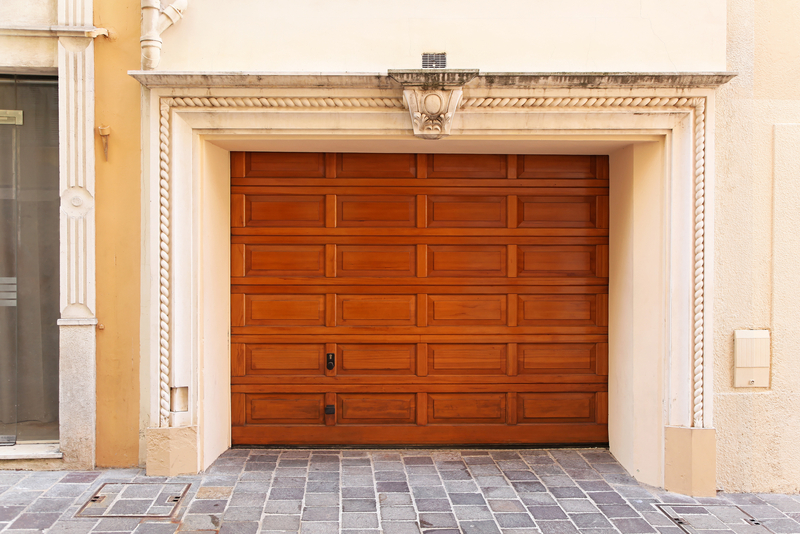 One of the things a buyer will consider when visiting a property is the garage doors and their quality. If you own a wooden garage door in Overland Park, you might paint the garage doors as its color fades over time. But a garage door manufactured from aluminum, fiberglass, and steel includes a protective coating; which can spare you from the garage door maintenance tasks. If your garage door opener was manufactured years ago, then you need to be aware that the signal of the remote transmitter can be picked up as it’s not crafted with a rolling code strategy. Today garage door openers come with advanced technology; so you can open and close your garage door with your smartphone, tablet or computer. An insulated and weather-tight door can prevent the transfer of outdoor heat and cold to the interior of your garage. During the summer your garage will stay cool whereas in winter it will remain warm. There’s a wide variety of quiet garage door openers equipped with a belt drive using nylon rollers and a metal-reinforced belt. With this type of garage door opener, you’ll be surprised to know that how much noise is reduced. 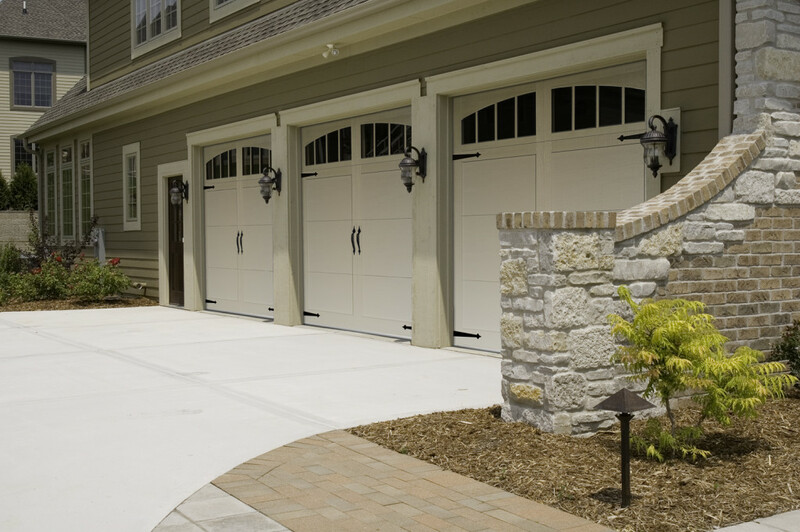 Superior Door Service Inc. can take the pain out of your garage door installation in Overland Park. Call us today to find out what options are available.